In a previous post, we looked at the Flight of the Butterflies on Netflix. Today, we’re talking about how to extend that study into a long-term unit study about monarchs and migration. Become a citizen scientist. I recently attended a teacher workshop for environmental educators. 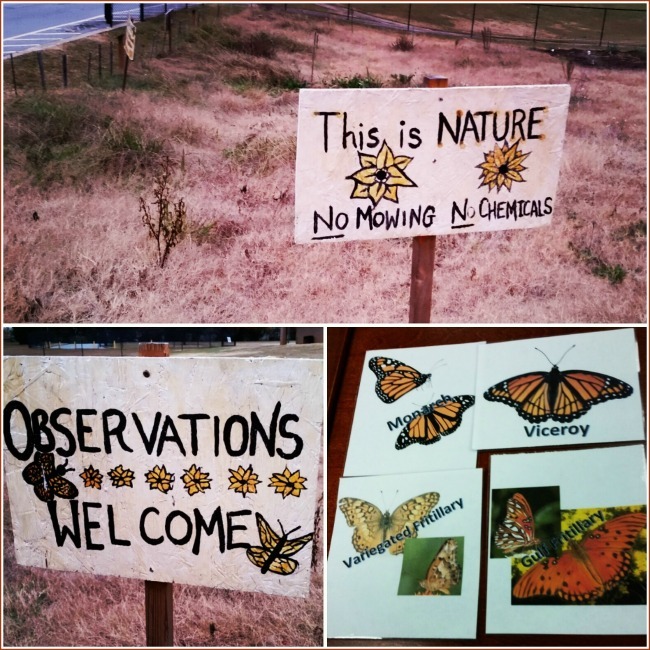 A local school has gotten the entire 7th grade involved in studying and tracking monarchs. We got to see their butterfly garden–which is actually dormant for the winter. Even so, their project inspires me to get involved. 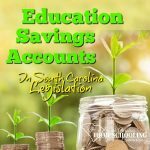 We can implement own homeschool project. It’s a long-term project because you won’t work on it every day. You might have some long-term unit studies you’re working on already. I just never thought of it that way before. I like those kinds of eduspeak terms. 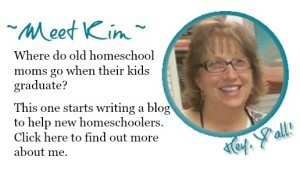 Using eduspeak can help the public understand what homeschoolers do. The teachers used a Monarch sticker/magnet on the board or the door to create some enthusiasm for the days when they were working on the monarch project again. I thought that could be also useful in a homeschool setting where your students might think they’re just taking the day off…and not realize this is an extended study day. Especially if your usual homeschool day is more scheduled, this visual signal can help your students connect the unit study lessons over time. This is the butterfly garden at the local school. It’s dormant during winter. But, I’m looking forward to seeing it in bloom come Spring. Start by reading a book or watching a movie about monarchs. Flight of the Butterflies movie is a great introduction to monarchs and migration. Their migration patterns are remarkable. It takes three generations of butterflies to complete the 3,000-mile trek. 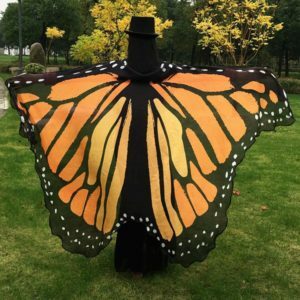 Join Monarch Watch: the Citizen Scientists group to help tag and track the monarchs. So much is still unknown about the monarch migrations. 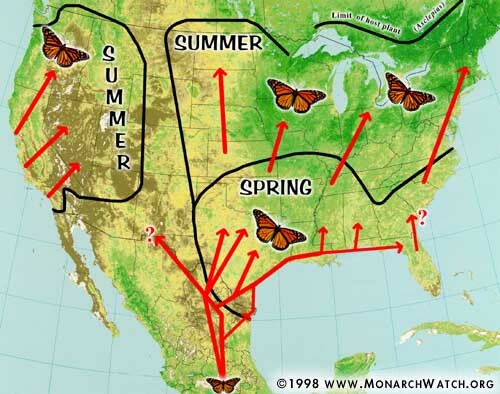 Some monarchs don’t migrate and we don’t know why. 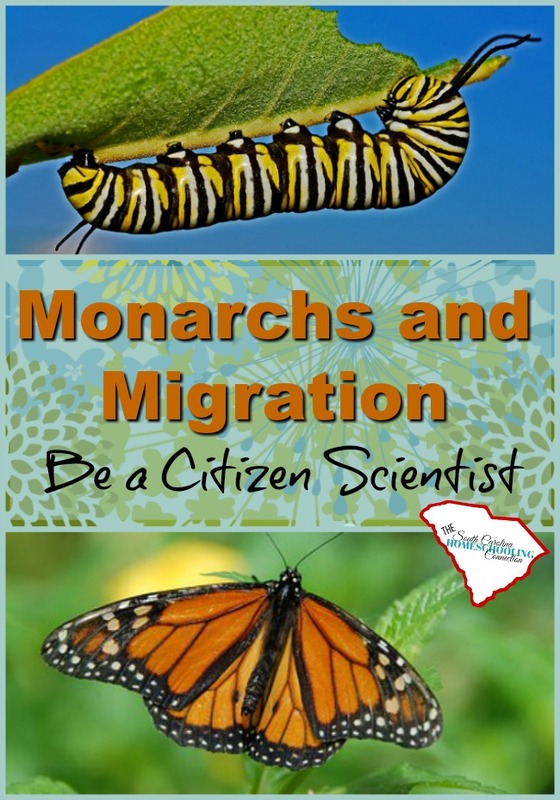 Scientists are not sure where the monarchs from South Carolina are migrating. Learn to spot the difference between monarchs and viceroys so you’re tagging correctly. Most of the tagged recoveries are found dead by people who don’t know anything about the monarch watch. New tags have this recovery information included on the tag. Plant some milkweed to attract Monarchs. The total population of monarchs is in decline because they depend on the milkweed. Milkweed is…well…it’s a weed. This article describes what’s happening to the monarch population: The Year the Monarch Didn’t Appear. Plant a variety that is native to your area. Check this map to see what varieties are native to your area. Plant your milkweed along with other native wildflowers, so you can attract butterflies to your garden. Local varieties are better but may not be the ones that are available at the national retail stores. South Carolina milkweed varieties are Asclepias tuberosa (Butterfly Milkweed), Asclepias syriaca, Asclepias incarnata and Asclepias variegata. 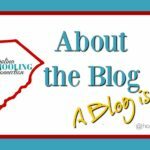 South Carolina Wildlife Federation lists native plants that will attract butterflies. Everwilde Farms has a zip code finder for the plants in your area and order seeds from them. Once you have the right type of milkweed seeds for your area, you will need to cold stratify the seeds for best results. You’d never guess a weed could be this difficult to sprout! The monarch caterpillar can eat 200 times its own weight. One or two caterpillars could eat one whole milkweed plant, so you want to have enough milkweed supply for them. “Anyone can create a welcoming haven for local wildlife. 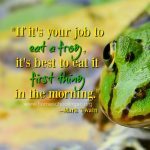 Turning your yard, balcony container garden, schoolyard, work landscape, or roadside green space into a Certified Wildlife Habitat® is fun, easy and makes a big difference for neighborhood wildlife.” quoted from National Wildlife Federation. When you register your garden, you get a sign that shows your participation in the Gardening for Wildlife project. If the gardening project seems too big to do yourself. 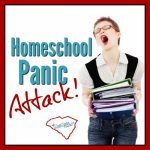 Consider involving your homeschool group or co-op. You could also partner with a local church or business to create a fence-garden or schoolyard habitat. SC Wildlife Federation says South Carolina currently has the most certified wildlife habitats in the nation. Let’s keep up the good work! 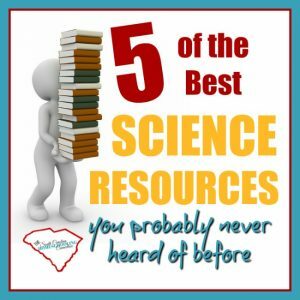 Are you inspired to be a citizen scientist? Let’s watch the monarchs!